This is was a one day conference, on February 2nd 2013, targeting dietitians and healthcare providers in order to share with them the AUBMC experience in meeting the challenges of medical nutrition therapy. The conference aimed at providing the attendees with updated information and tools to enhance their practice in the nutrition management of patients. The conference was held at Issam Fares Hall of the American University of Beirut. 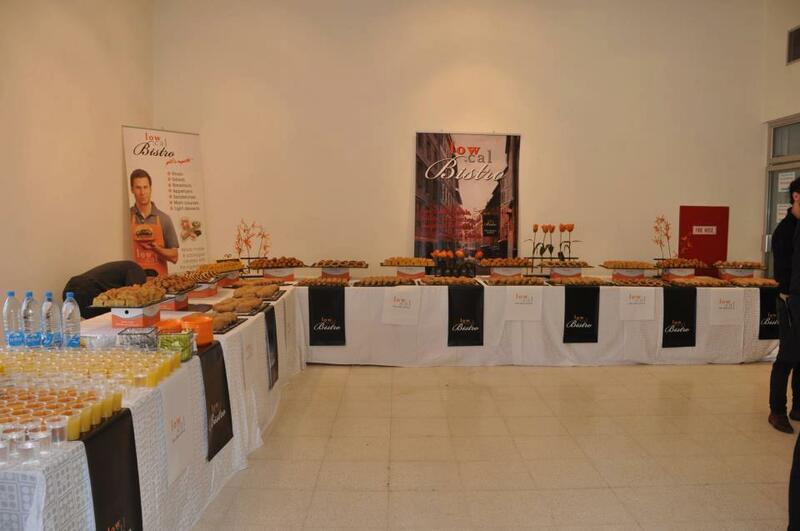 Dietitians, healthcare providers (physicians, nurses allied health staff), students (dietetic and medical) were all present along with lowcal being the caterer of this conference.